Previous version of MachForm only support PayPal Standard, which means your customers will be redirected to PayPal site to submit payment and then being returned back to your site upon completion. Not very exciting experience eh? 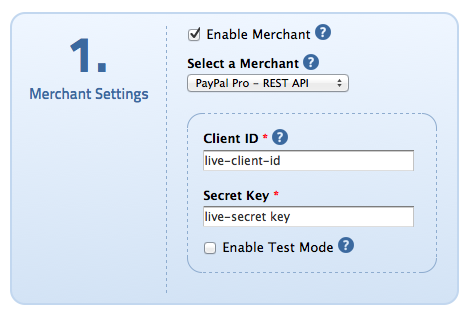 The new PayPal Pro (REST API) integration allows you to use your PayPal account to accept credit card payments WITHOUT having to redirect people off your website. 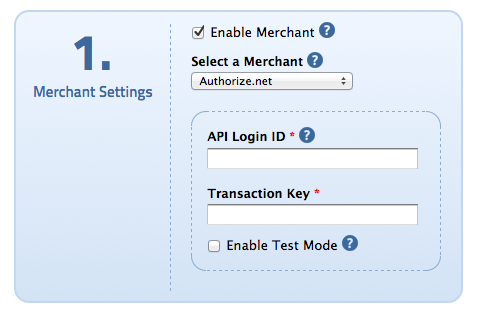 To our international users who can’t use Stripe or Authorize.net to accept credit card payments, worries no more! MachForm now integrate with Braintree that is available in the US, Europe, Australia, and Canada. Your customers will enter their credit card information directly on the form on your site. This allows you to create streamlined payment forms, without having to redirect people off your website. Setup is very easy, simply enter your Authorize.net keys, set the prices and you are all set. 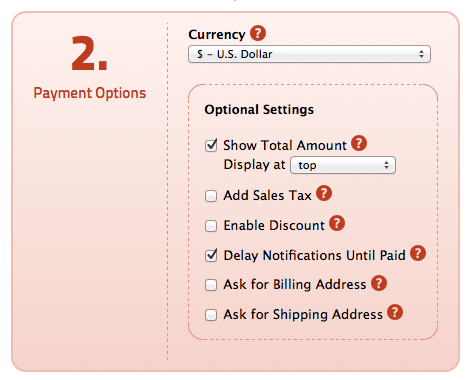 The complete detail for each payment is automatically being saved into your MachForm. You’ll be able to search/sort through those payments using the powerful filtering option of MachForm Entries Manager. When collecting the credit card data from your customers, MachForm does not store any credit card numbers into your server. Instead, the data is being sent using secure connection directly into Authorize.net server, which is safe and handled in PCI-DSS compliant manner. We’ve been working for quite some time now since the last release of MachForm. Now I’m happy to let you know that a new major version of MachForm (Version 4.0) will be released within the next few days! This version comes with several major new features and the one we would like to share with you in this blog post is Report Builder. Yes, finally! You can now easily create report for your forms. The new report builder allows you to build interactive charts and grid to analyze your form data. And fear not, creating report is super easy! We’ve made sure to make it as easy as it could be for you to build the report. No technical knowledge needed. It should be as easy as 1..2..3, seriously! All charts and grid built by the report are using cutting-edge HTML5 and fully compatible with desktop browsers and mobile devices (iPhone, iPad, Android phones/tablets). 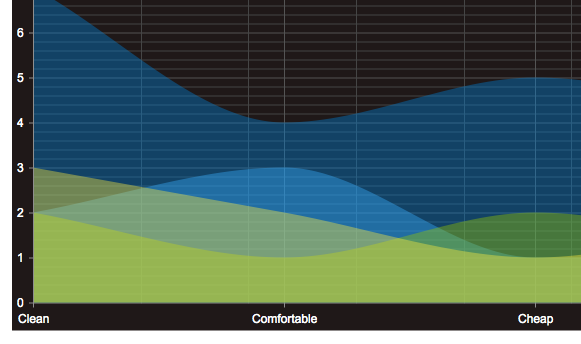 For you techie people, MachForm will use SVG or Canvas or VML to render charts, depending on the browser capabilities. 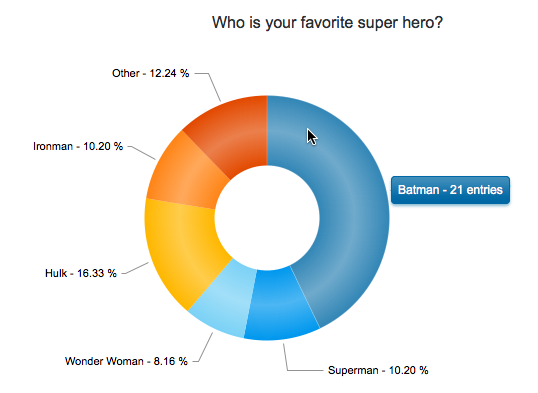 Also, similar as forms, each chart/grid can be embedded to any of your web page. Interactive pie chart. 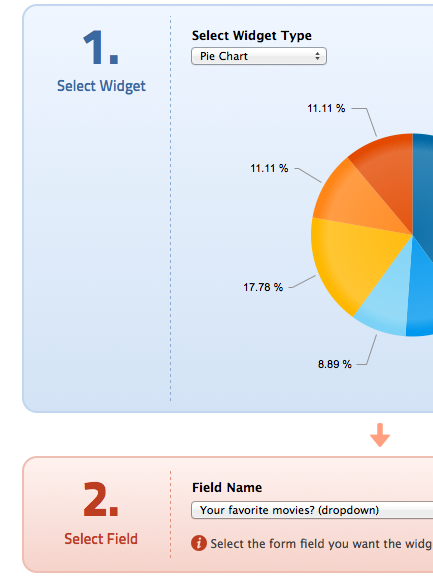 Hovering through the chart sections will display tooltip that contain additional information. 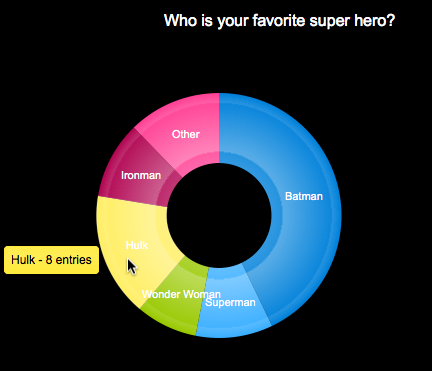 Clicking the legends will show/hide sections within the pie chart. 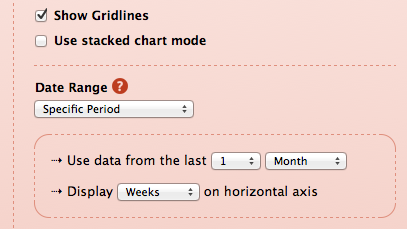 Each chart can be configured to use all entries data or using data from specific filter. 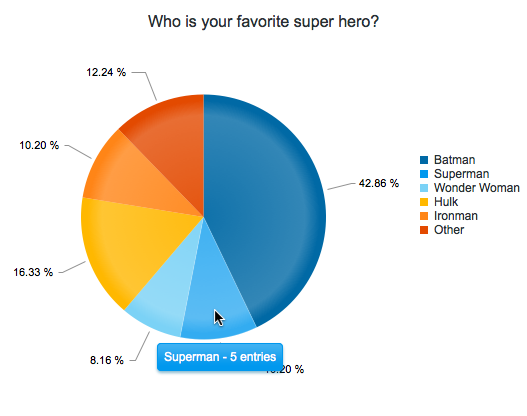 This allows you to build charts using very customized data sets! 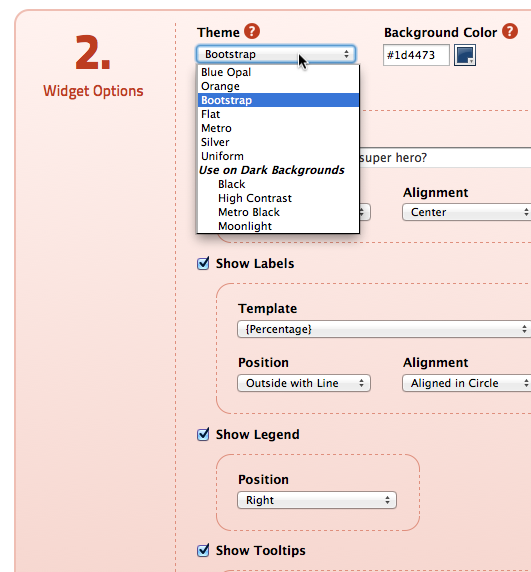 The color scheme/theme of your chart can be changed easily and there are lots of options you can adjust. Horizontal or vertical bar chart. You can also stack the data as well. Line chart with two types of horizontal axis available. Category axis or Date axis. You can specify the date range of the data being used to generate the chart. 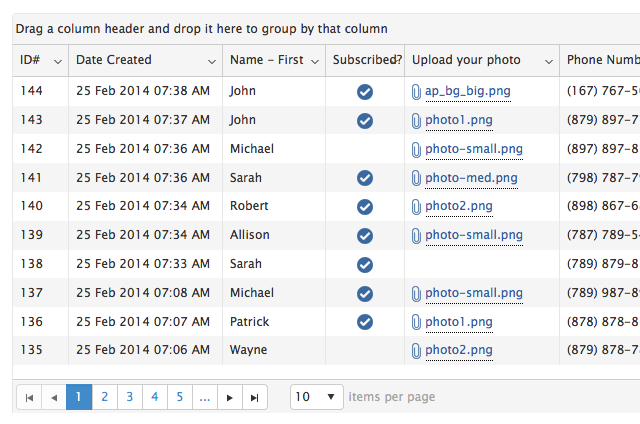 The new grid widget allows you to display your form data to any page you want! The grid is pretty neat, you can sort the data, reorder the columns or even group the data based on certain columns! Anyone who purchased MachForm within 2014 will get this upgrade for FREE, while the rest who have purchased previously will be able to upgrade at a discount price (more details regarding this to be announced later). 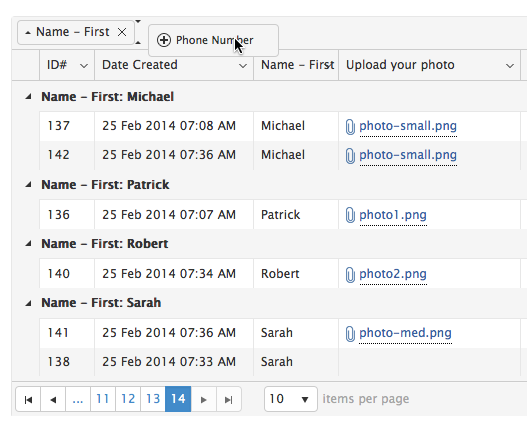 MachForm version 3.5 is now available for downloads on Members Area. This version contain several new features, improvements and bugfixes! Bugfix: When only shipping address being enabled, the ‘same shipping address’ checkbox on payment page should be hidden. This update is FREE for all v3 owners. As mentioned above, you can download it on Members Area. For those still using older versions of MachForm (v1 or v2), you can Purchase an Upgrade License. On our previous posts, we’ve covered two major features (conditional logic for notification emails and price calculation using quantity field) that will be coming into v3.5. Now we would like to let you know several other improvements we’ve made for v3.5. You can now easily add sales tax charge into your form simply by entering the tax rate on your payment-setting page. 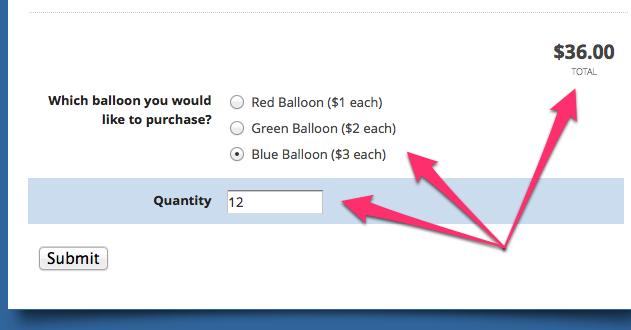 Upon checkout, sales tax will automatically be added to the order total. This feature is available for both Stripe and PayPal. This is minor improvement but will save you lots of time! Previously, to change the image of your form’s logo or background image, you need to upload the image somewhere else (using FTP or web file manager) and then paste the URL into the Theme Editor. 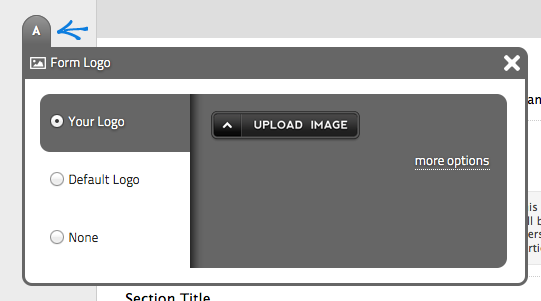 Now, you can upload the image directly from the Theme Editor 🙂 No more hassles and no more pain of opening another software just to upload an image! Previously, when you disabled a form, it will simply display this message “This form is currently inactive” on all of your form. On v3.5, you will be able to customize this message for each of your form. Very useful for forms such as event registration form, job application form, or any other form that is time-sensitive. 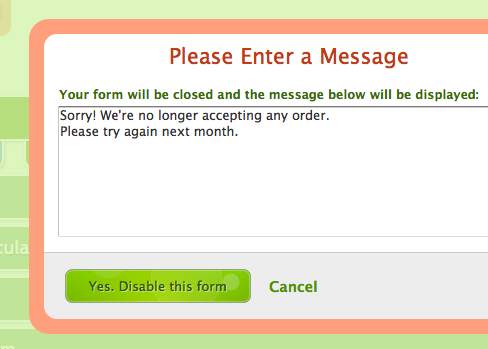 Personalized inactive message for each of your form would make it even more useful to your users and avoid confusions. And that’s it! See you on Monday, May 13th 2013. We’ll be releasing v3.5. 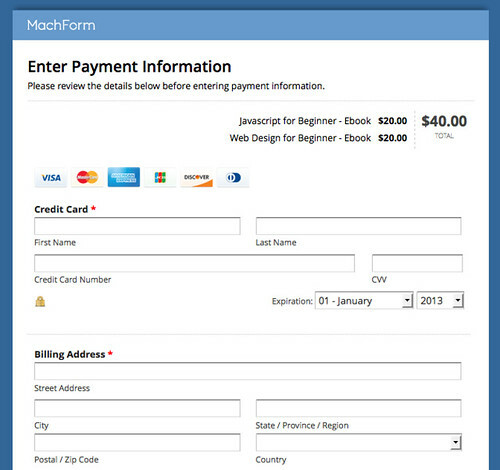 Payments Integration is a functionality that already supported by MachForm since v3.0. It works great and let you easily create order forms. 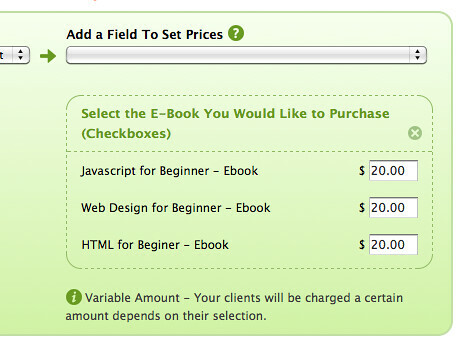 However, it doesn’t support one important feature, you can’t add a quantity field to calculate the total price. Within the upcoming update (v3.5) we’ve added the functionality to let you define the quantity field. 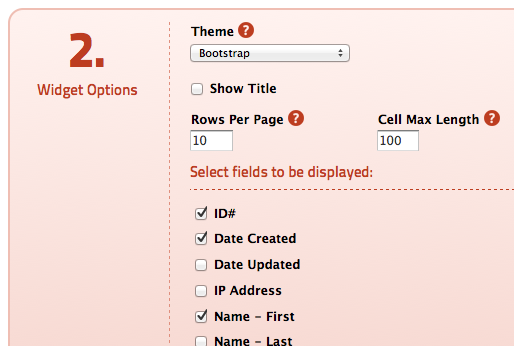 Simply add a “Number” field into your form and turn on “Enable as Quantity field” option. This functionality is available within v3.5, which should be released next week (May 13th, 2013) and is a FREE update for all v3 owners! This functionality actually already exist, using the Custom Hooks method, but it’s very limited and you need to manually edit a file. Which is a pain task to do. 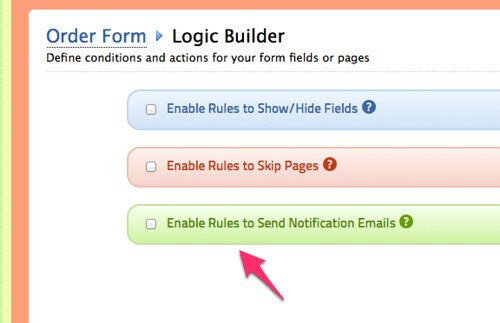 Within the next update (v3.5) we’ve added a new panel within the Logic Builder to let you setup the rules to send emails, similar as setting up rules to show/hide fields or skip pages. There is nothing really new to learn about, we’ve made the interface to be similar enough as the field/page logic builder. So you’ll be familiar already. 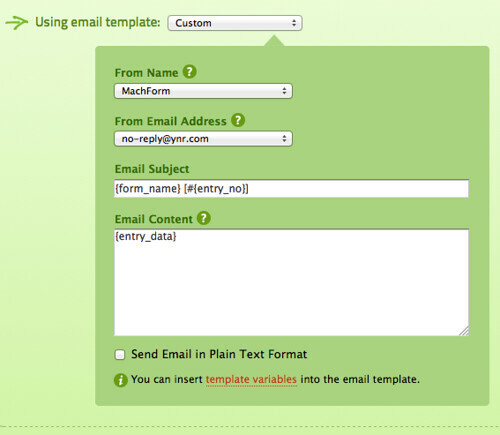 Simply create the conditions, set the destination email address, select the email template and you are all set. 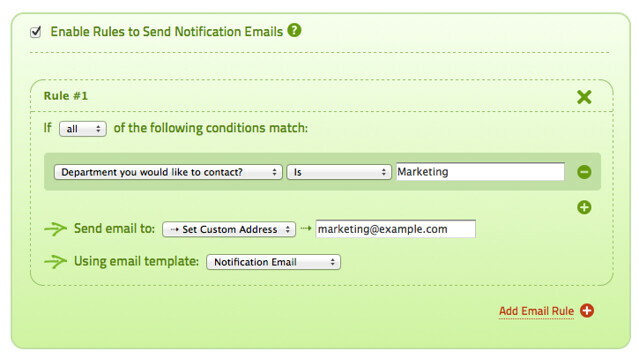 You can use the Notification Email template, Confirmation Email template or a custom template specific for the rule. This functionality is available within v3.5, which should be released before the end of this month (May) and is a FREE update for all v3 owners! 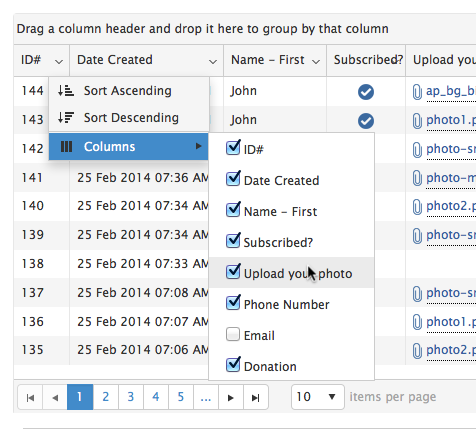 MachForm version 3.4 is now available for downloads on Members Area. This version contain several major new features, improvements and bugfixes! 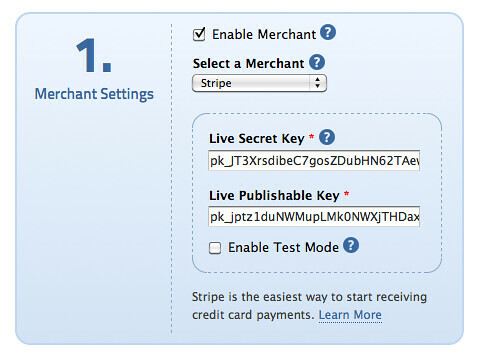 Accept Credit Card Payments on Your Forms using Stripe! It’s all made possible by the extensive integration of MachForm with Stripe. 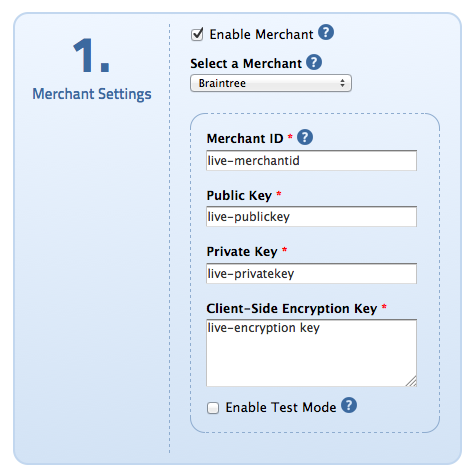 You don’t need a merchant account or gateway. Stripe handles everything, including storing cards, subscriptions, and transferring your payments directly to your bank account. Once you’ve enabled payments with Stripe, your customers will enter their credit card information directly on the form on your site. This allows you to create the most streamlined payment forms, without having to redirect people off your website! There’s no complex technical knowledge needed to start accepting credit card payments on your forms.Once you created a form, you’ll be able to turn on payment functionality easily. Simply enter your Stripe API Keys, set your prices and your form is ready to collect money! MachForm will take care the whole validations and authorization process. 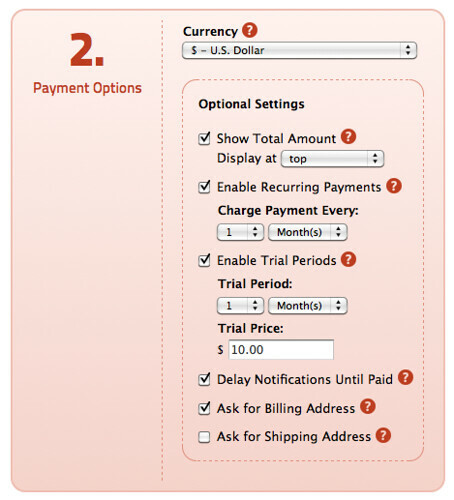 You can set your form to charge a one-time payment or recurring payments, along with the option to set trial period. If you need to collect Billing Address and Shipping Address, you can enable it easily as well. Charge a fixed-amount payment or variable-amount payment. All can be done easily through the payment interface. You can also manually change the payment status. 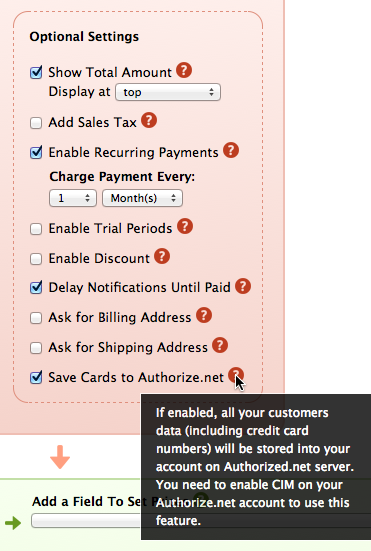 Useful when you need to refund a payment to your customer and change the payment status as well. This is the best part of the new Stripe integration feature. It allows you to create secure, professional-grade payment forms, while still avoiding PCI requirements. When collecting the credit card data from your customers, MachForm does not store any credit card numbers into your server. Instead, the data is being sent using secure connection directly into Stripe’s server, which is safe and handled in PCI-DSS compliant manner. However, when collecting credit card payments, you still need to install SSL certificate into your site and use your form using HTTPS address. This is important to ensure the security of your payment-enabled forms. Since all credit card data is being stored on your Stripe account. You will be able to charge your customer again in the future, anytime you need it. Currently Stripe is only available for businesses and individuals in the United States, Canada, Australia, Belgium, France, Germany, Ireland, Luxembourg, Netherlands, Spain and United Kingdom. MachForm will automatically support other countries as and when Stripe makes them available.